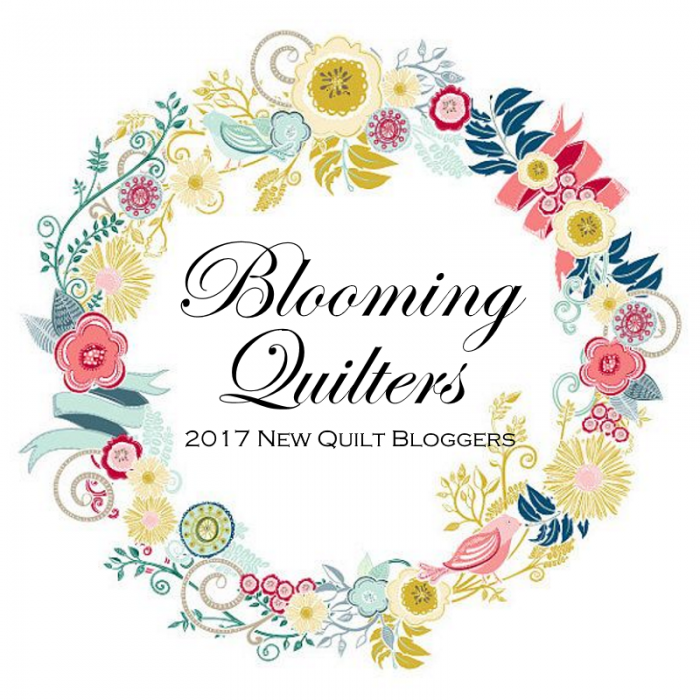 New Quilt Bloggers Blog Hopping Time! I’m still working on making a few changes here and there on my blog in preparation for my week in the New Quilters Blog Hop. In the meantime though, the hop has started and there are so many great bloggers for you to meet this week! I’m a member of the Miss-Bee Hivin’ hive, and I’m so happy to introduce you to the ladies in my hive who are featured this week. Please visit them and give them lots of quilty love! The organizers of this hop have graciously arranged some truly awesome giveaways for everyone who hops along—just visit Cheryl at Meadow Mist Designs, Yvonne of Quilting Jetgirl, and Stephanie of Late Night Quilter to enter. Be sure to come back next week when it’s my turn in the hop! Tell me…what are you looking forward to the most in this blog hop? The prizes? The new bloggers? The super interesting content? Newer PostGet Your Christmas On!